Today’s homeowners understand the value of expanding their living space into the beautiful outdoors. At Trusted Men Home Services, we offer exterior home improvement and renovation expertise that puts a new face on your home’s weathered exterior. 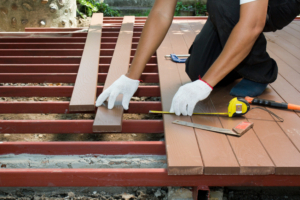 From masonry to siding and paint, our tradesmen help you upgrade your outdoor space and safeguard your property investment. The experienced artisans and tradesmen at Trusted Men Home Services offer years of skilled expertise and dependability that can’t be matched by our Long Island competitors. To schedule a no-obligation estimate or speak with our friendly staff about Suffolk and Nassau County projects, call 855.TRUSTED during business hours. We’re in your corner, start to finish, and we look forward to earning your trust now—and in the future!